The Broadmoor Pikes Peak International Hill Climb, brought to you by Gran Turismo, is America’s second oldest motorsport event. For additional information, visit www.ppihc.org. 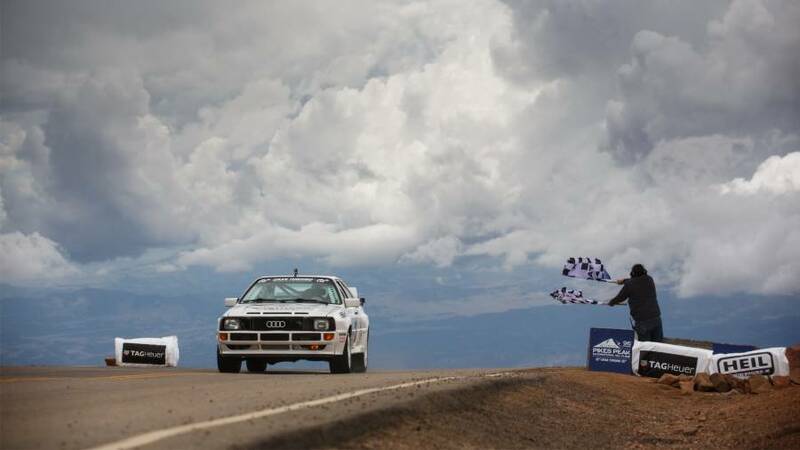 The Broadmoor Pikes Peak International Hill Climb "Race to the Clouds” is the second oldest motorsports race in America has been a long-standing tradition in Colorado Springs and the Pikes Peak Region. 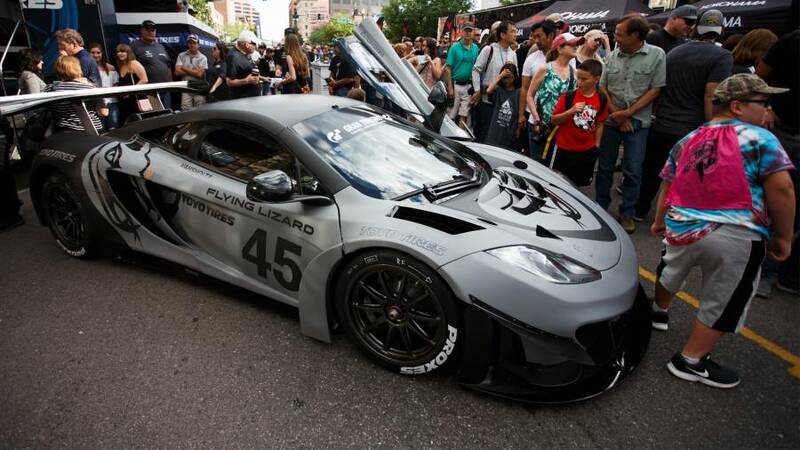 The Broadmoor Pikes Peak International Hill Climb encompasses a 12.42-mile trek up Pikes Peak Highway with 156 turns that begins at 9,390 feet and finishes at the 14,115-foot summit. It is truly like no other race. What takes an average person around 1-3 hours to drive, takes these professional daredevils around ten minutes. The current record is an astonishing 07:57.148 and was set by Romain Dumas in the all-electric Volkswagen I.D. R Pikes Peak in 2018. This year’s race will feature 10 divisions including Unlimited, an exciting all-Porsche group, Time Attack, and three motorcycle weight divisions. Fans can cheer on their favorite drivers and riders from designated areas along the course on practice days and on Race Day during the famous “Race to the Clouds." All spectators must watch the practice from designated areas along the course and will not be allowed to move up or down the course on Pikes Peak Highway once practice has started. Gates open 4:00 - 4:45 am. Drive the 19-mile paved toll road to the summit of Pikes Peak - America's Mountain.